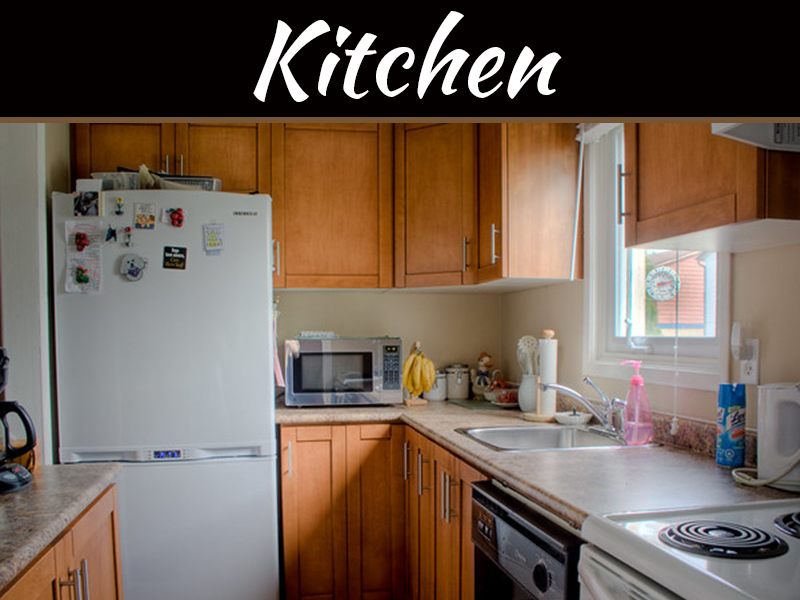 There are many people who don’t know the importance of kitchen and does not give the kitchen that value and that is where they lose the most important thing in their house. Kitchen is considered as the heart of your home and it is that comfortable and cozy place where your family gathers for meals and have their special moments, or even those special friends feel ‘extra special’ in your stylish kitchen. 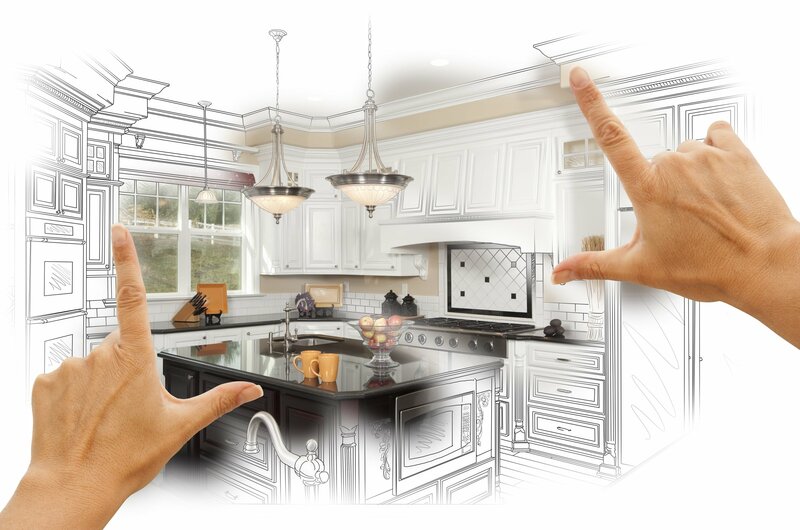 There are multiple ways you can plan your kitchen renovations but a few tips are always welcomed, though the ultimate decision is going to be solely yours. Even a partial renovation can make all the difference to the whole look and feel of your kitchen. Let us take a step-by-step procedure to ensure you are going in the right direction. 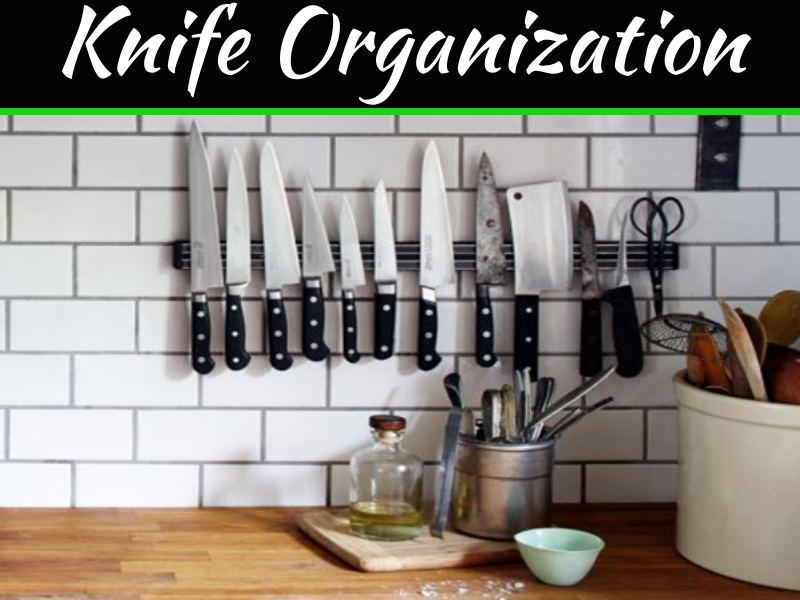 Think of the basic factors first whenever you are planning a kitchen renovation, which includes food-preparation, cleaning and don’t forget storage. 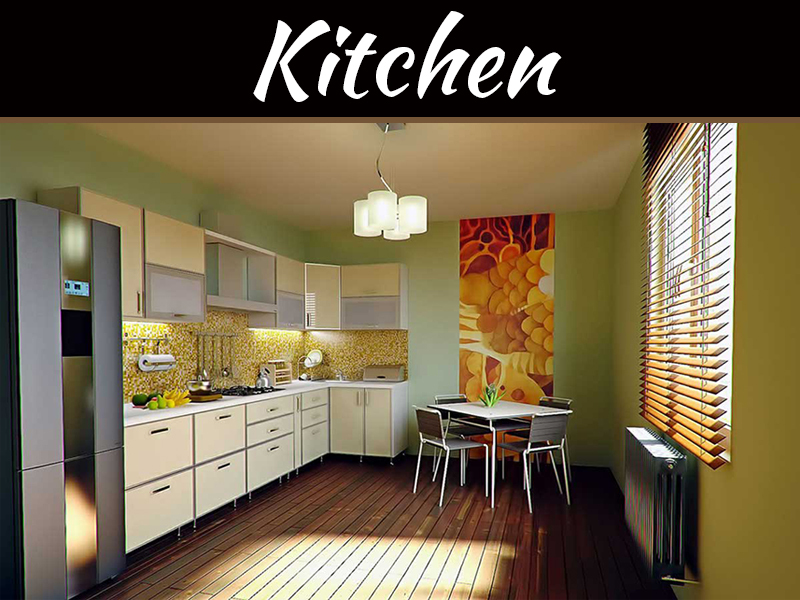 A kitchen which is well planned will accommodate these three factors without any clutter but with elegance and style. 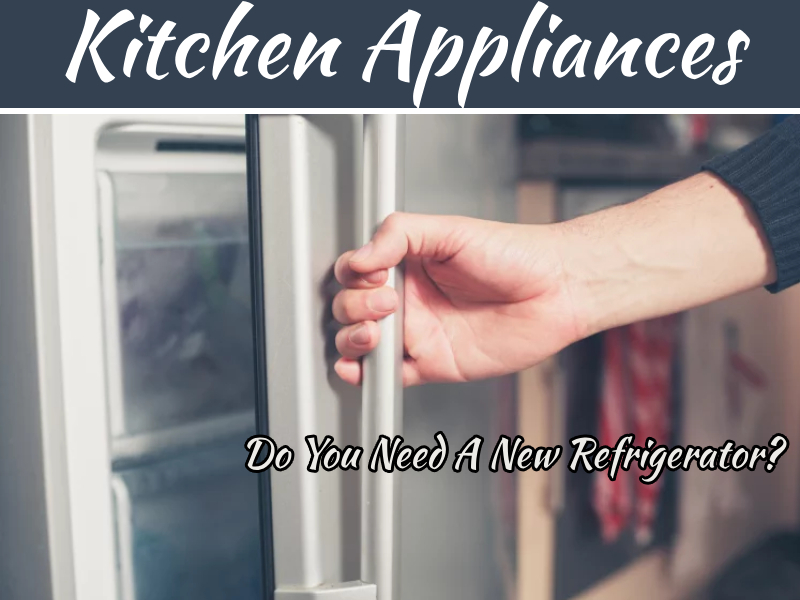 There was a time when kitchens were unable to accommodate different implements like utensils, lunch boxes, food items, dish towels and the list seems to be never ending, but nowadays, you will easily find a well-designed kitchen without any clutter and enough of cooking space, even if it is a small one. This is where planning comes into picture, and a professional who has been in this line for some time can ensure the same. A spacious kitchen seems more welcoming. So you need to plan accordingly so that you’re cooking and cleaning becomes a pleasure. You can also think of more than one counter for cooking. This will be helpful even if you have more than one person cooking at the same time. If the areas which are close to the dishwasher are spacious and accessible, loading and unloading the dishes seems as convenient as it can be. You have multiple options for storage, like drawers with sections for containment, glass cabinets which are double-stacked and pantry’s which can be pulled out. Think of it and you have it. Renovation of a kitchen requires multiple factors like the cabinets, counter tops, flooring and probably even appliances. You can think of a kitchen as an island with stools and probably change the flooring to wood or the patterned vinyl, the choice seems to be unlimited. You can also opt for bamboo, laminate or hardwood. Total renovation calls for renovating the details like the faucet, sink and the energy efficient appliances.. You cannot overlook the lighting. All this and more can get easier if you decide to hire professionals who are able to handle this with ease due to their knowledge and experience. If you intend to opt for professionals to redesign your kitchen, then make sure they are able to communicate and understand exactly what you are looking for without going beyond your budget. You need to do a thorough research so that you find the right professionals, and this can be done by asking for references from family and friends or also through the internet. You need to discuss the space required, the appliances which need to be changed, the color scheme and of course, the countertops and more, expressing how much you are willing to spend. This can ensure a spacious kitchen with appliances which can help you save on energy and also your money. A renovated kitchen, besides giving you more space is also able to increase the value of your home, in case you think of selling this anytime in the future. So, add comfort to your kitchen place and give significance to your home by renovating your kitchen with an expert’s ideas.